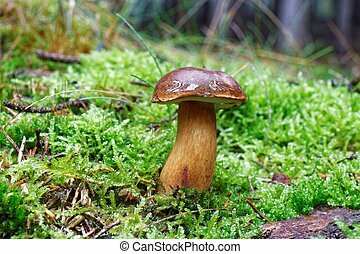 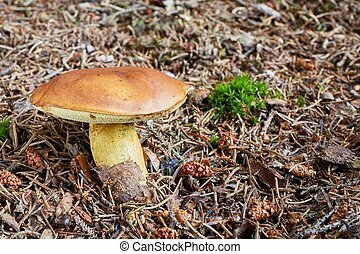 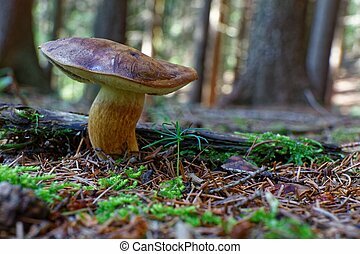 Imleria badia (bay bolete) edible mushroom growing in the forest. 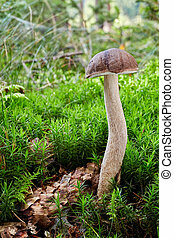 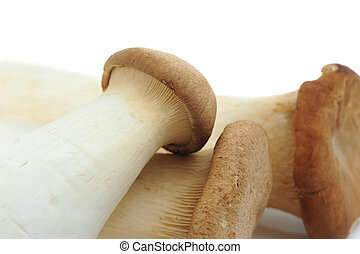 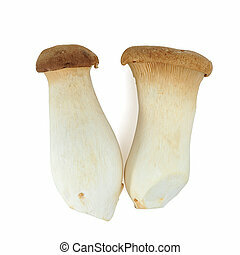 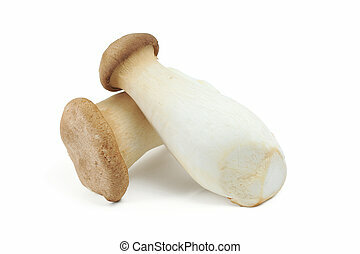 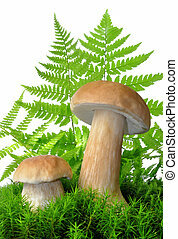 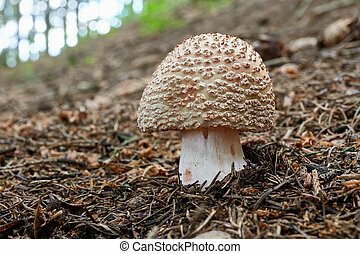 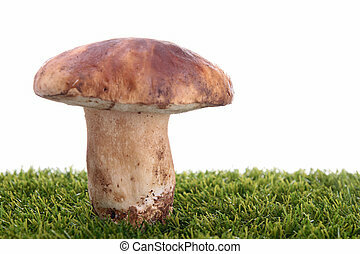 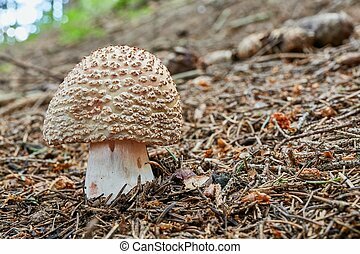 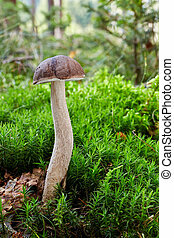 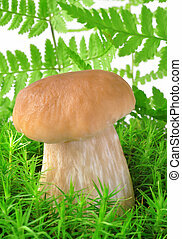 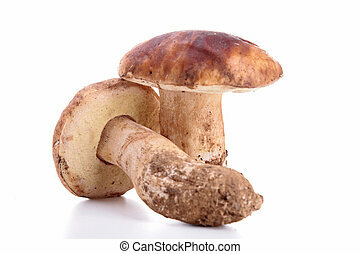 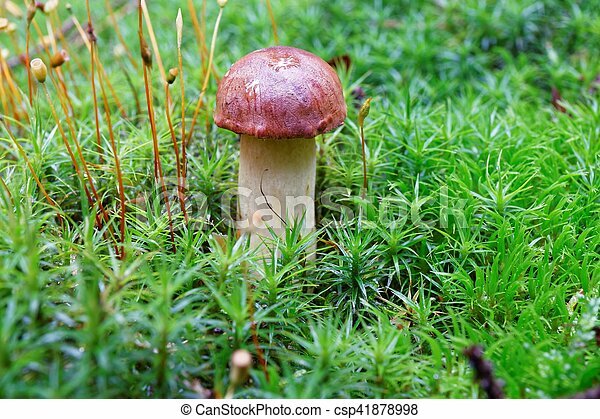 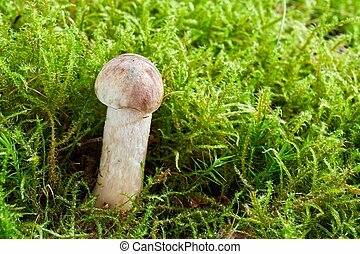 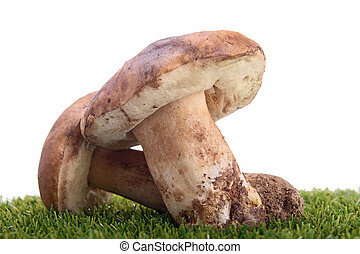 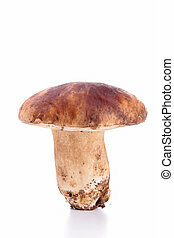 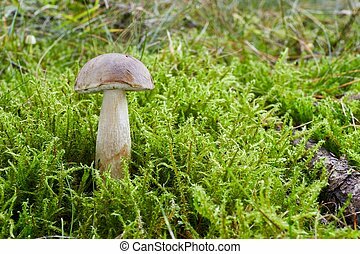 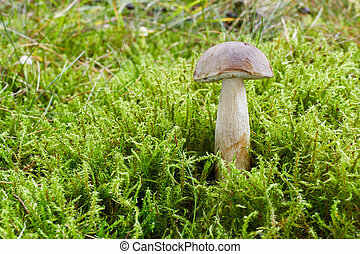 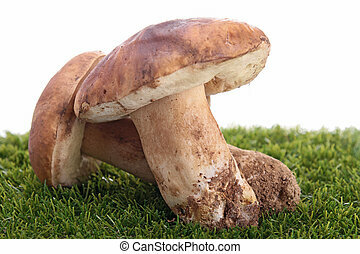 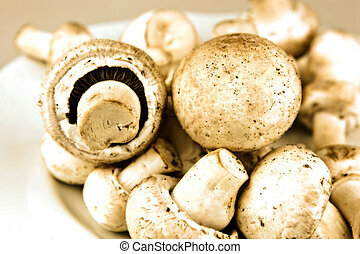 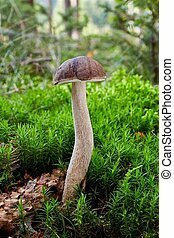 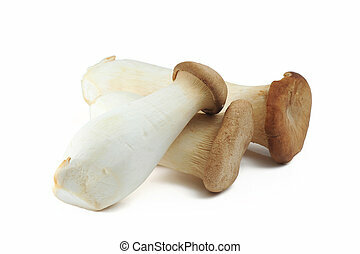 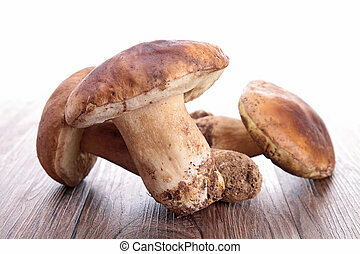 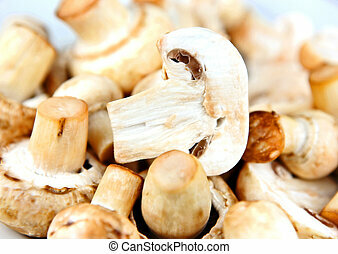 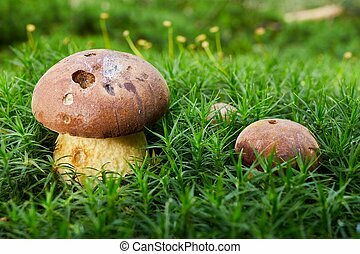 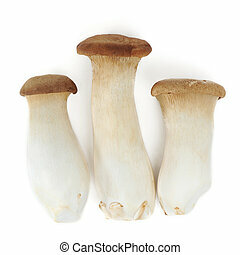 Leccinum cyaneobasileucum - edible mushroom. 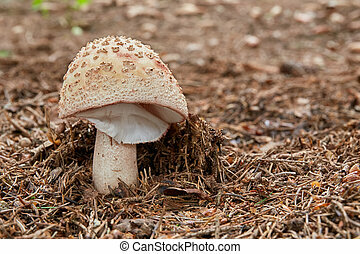 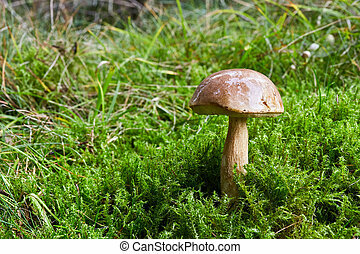 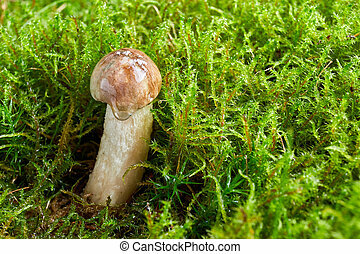 Fungus in the natural environment.